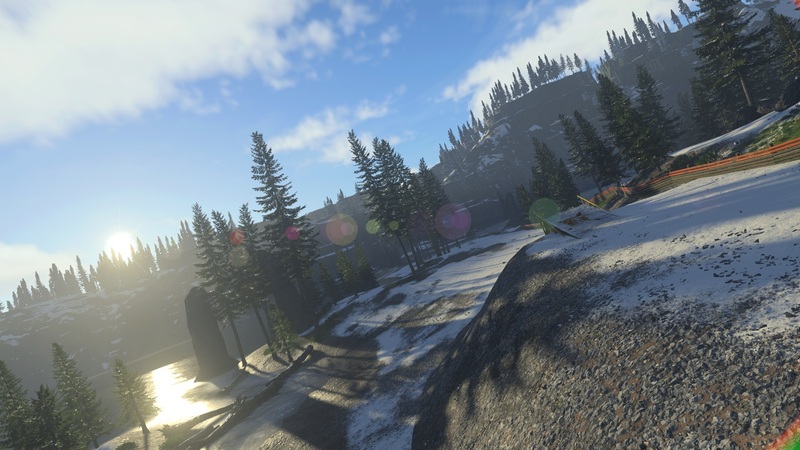 Codemasters and Koch Media have today revealed that the ONRUSH open beta will launch next Thursday, giving players the chance to try two of the game's modes on two tracks that will feature a variety of weather and time of day conditions, and get behind the wheel of four of the eight vehicle classes that will be available in the full release next month. 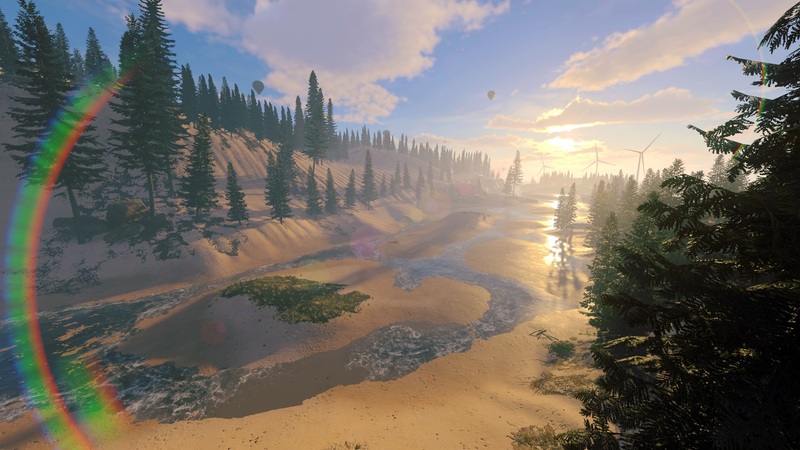 During the open beta, players will be able to learn the basics of ONRUSH using an interactive tutorial, before letting them play solo or co-operatively in "Superstar Practice" mode, or pit themselves against other racers in multiplayer. Superstar Practice can be enjoyed solo or with a group of friends in co-operative mode. When playing solo, players will be able to take advantage of ONRUSH’s incredible Photomode. Simply pause the madness, snap away using our advanced editing tools and filtering, before sharing the images with the world. 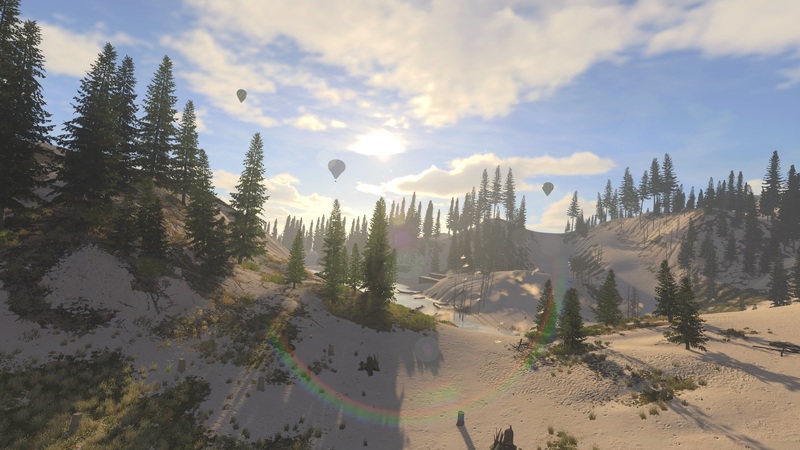 Players will also be able to dominate The Stampede in multiplayer mode. Lock horns with rivals from around the globe in exclusive 6v6 multiplayer events. 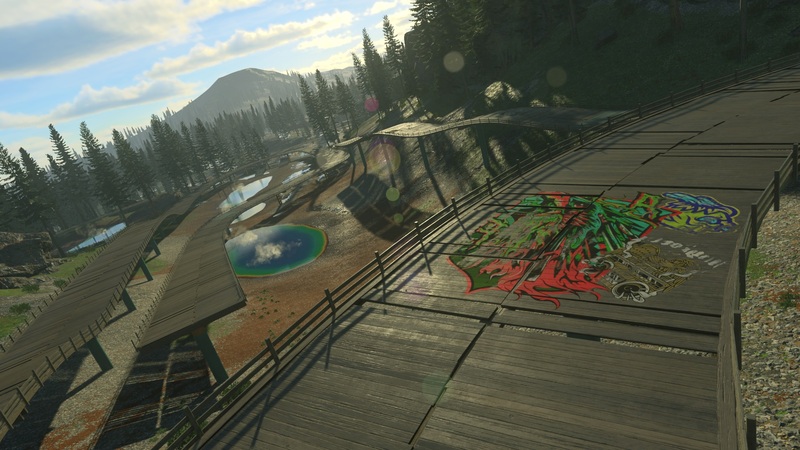 Two beautiful yet deadly tracks, two game modes and 4 vehicle classes will become available throughout the beta with elements including night races and seasonal changes cycling throughout. 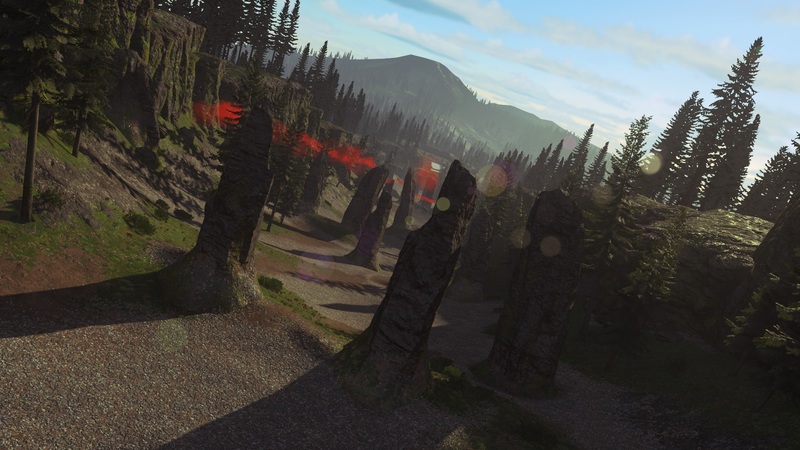 For taking part in the open beta, players will unlock rewards in the shape of Crashtags and Tombstones, which can be displayed after being wrecked or taking down a rival. These can be used in the game's full release. 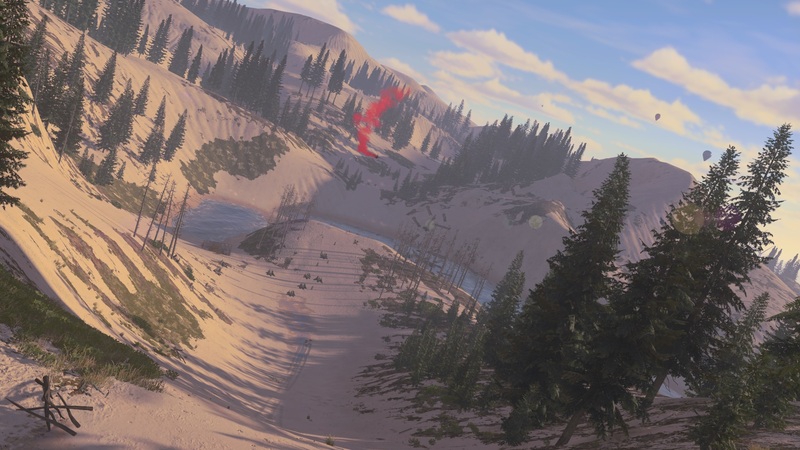 Some new screenshots were also released to highlight the two tracks on which players will be racing in the beta: Big Dune Beach and Crater Lake. 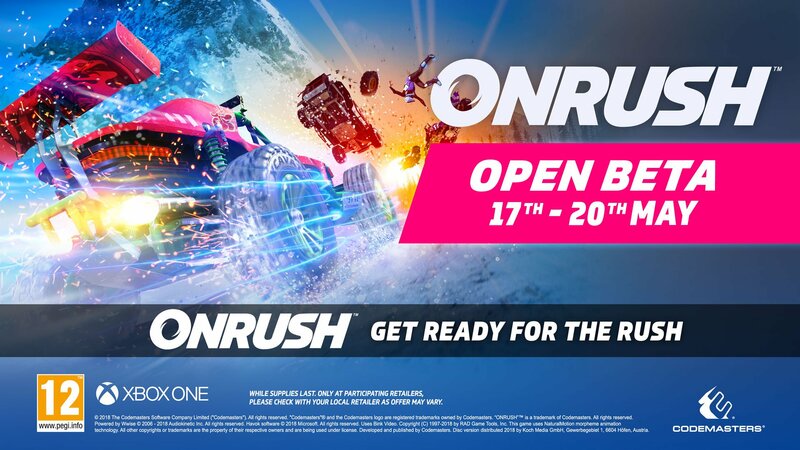 The ONRUSH open beta will begin at 2 PM BST on Thursday, May 17th and will end at 10 AM BST on Monday, May 21st. 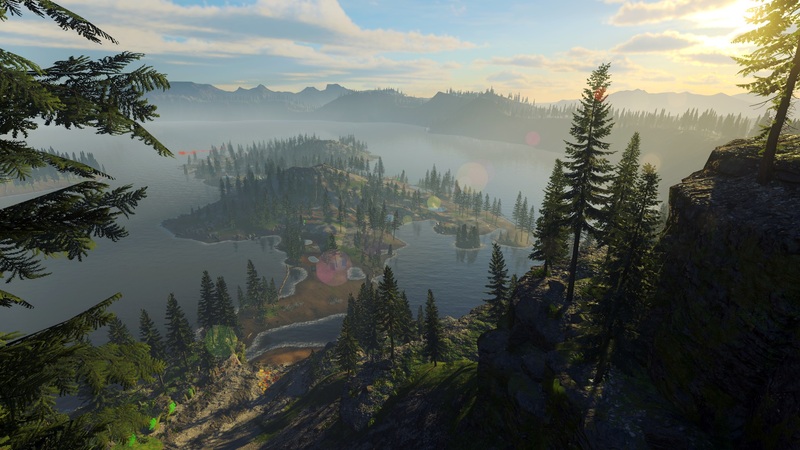 Players who pre-order the game from specific retailers will gain early access to the beta on Tuesday, May 15th. If you're interested in ONRUSH, don't forget to check out our exclusive trophy reveal.